Hashtag is a relatively new word. It was first used in 2007 as a simple user based innovation useful for the organisation of content on Twitter. Since then it has enjoyed a rapid spread on Twitter. This infographic presents a short version of the history of hashtags form August 2007 to November 2013. 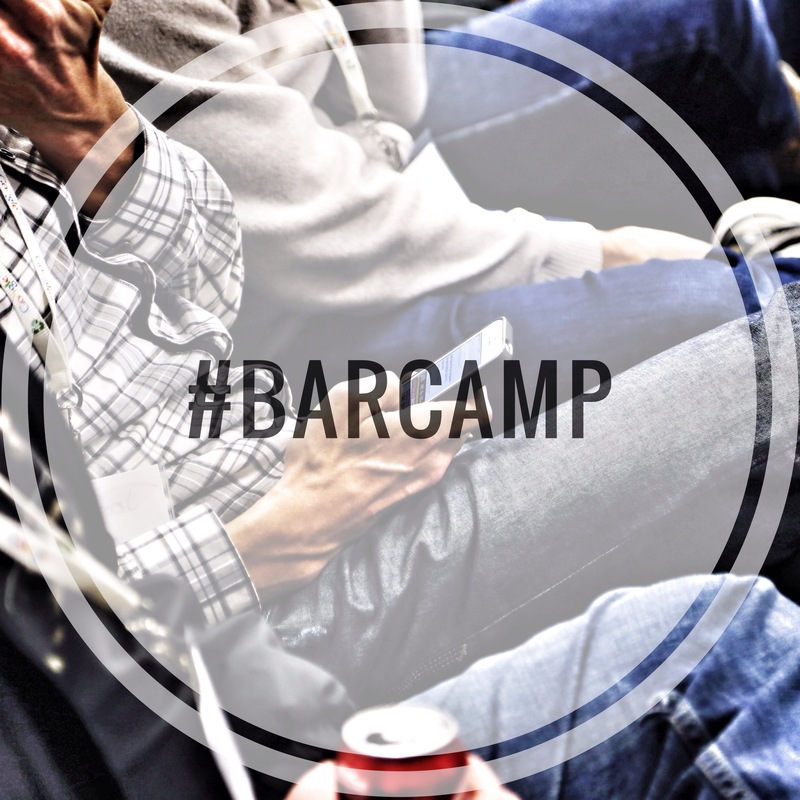 It starts with the first use of #barcamp hashtag in August 2007 and #sandiegofire hashtag during wildfires in California in October 2007. 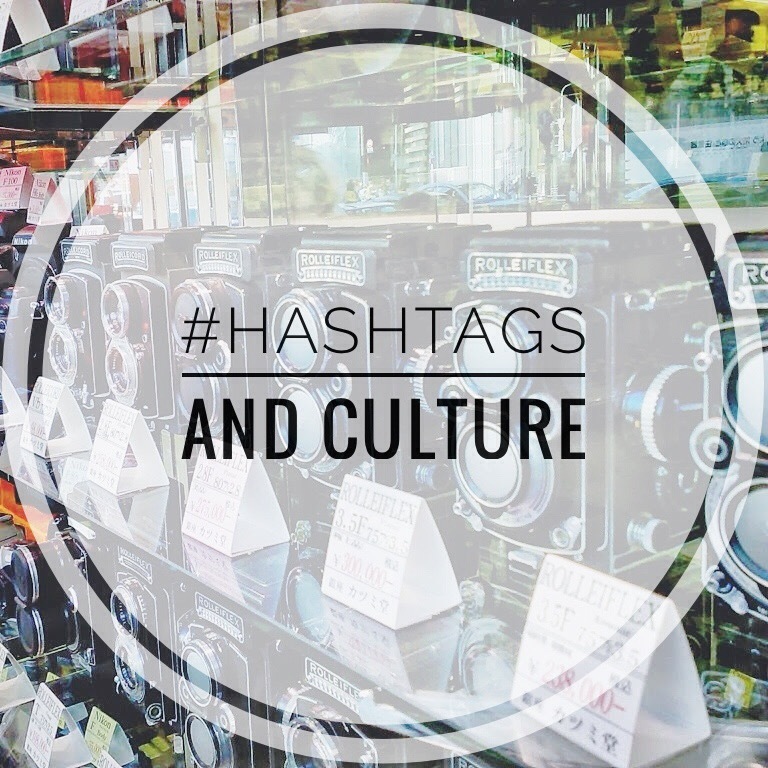 This entry was posted in Hashtags, Research, Social Media and tagged Hashtag, History of hashtags, Social Media, Twitter on August 29, 2016 by Admin. Hashtag is a relatively new word. It was first used in 2007 as a simple user based innovation (#barcamp) useful for the organisation of content on Twitter. 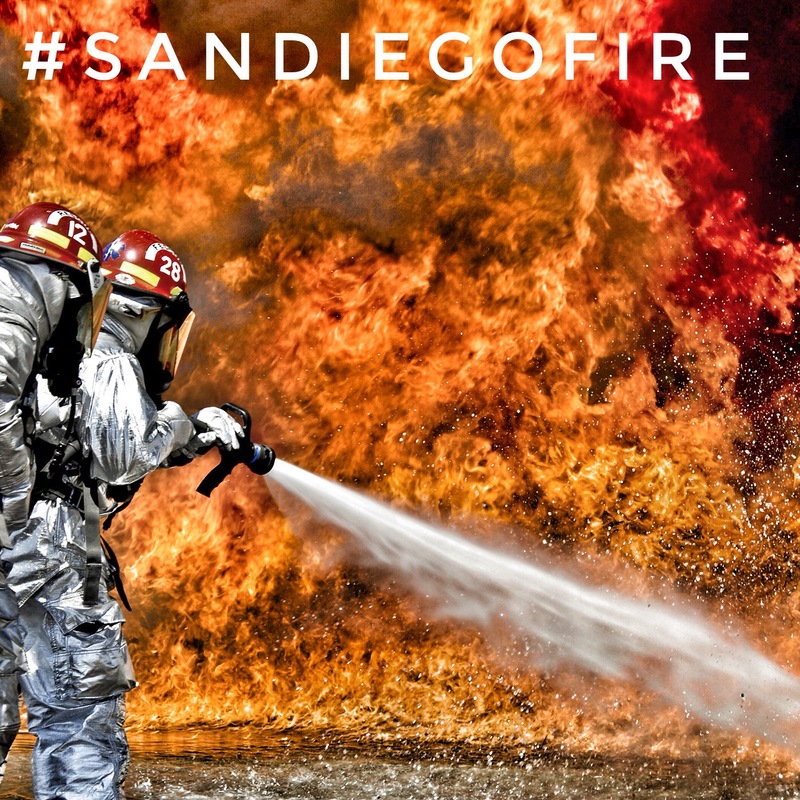 Since then it has enjoyed a rapid spread (#sandiegofire) on Twitter, across other social media and far beyond. In 2010 ‘Trending topics’ were introduced on Twitter based on the most popular hashtags. 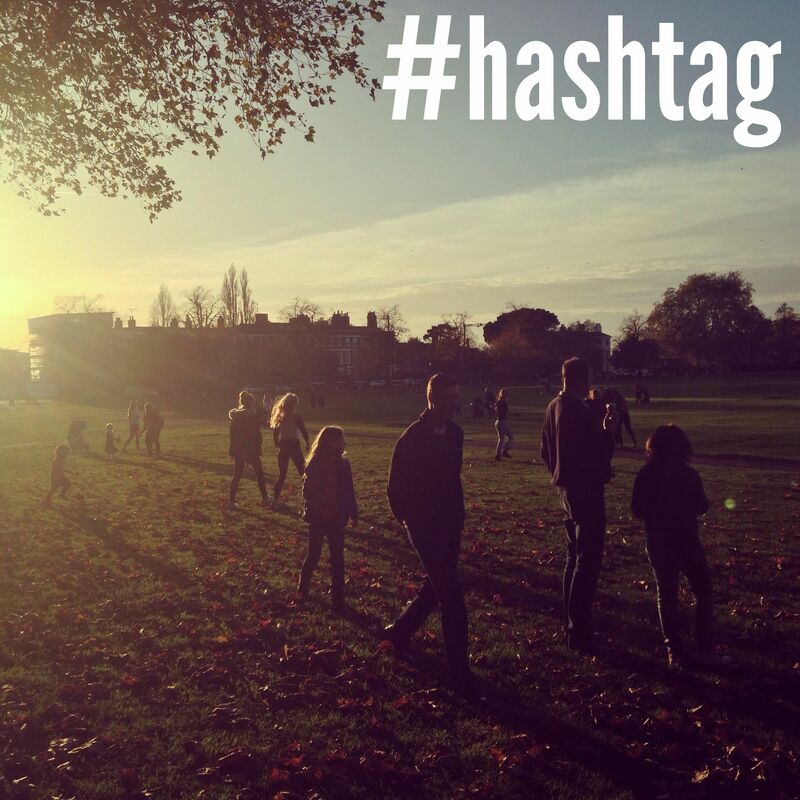 In 2012 ‘Hashtag’ was selected as the Word of the Year by The American Dialect Society. This entry was posted in Hashtags, Research, Social Media and tagged definition of hashtag, Hashtag, Research, Social Media, Twitter on August 28, 2016 by Admin.